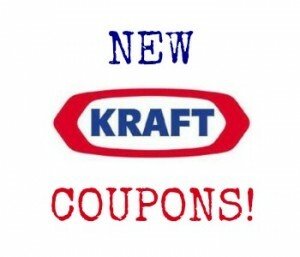 Home > Printable Coupons > New Kraft Coupons | Over $16 in New Savings! New Kraft Coupons | Over $16 in New Savings! I am excited to share with you over $16 in new Kraft coupons! These savings are hot and some of them may not last long, so get your printers fired up now!